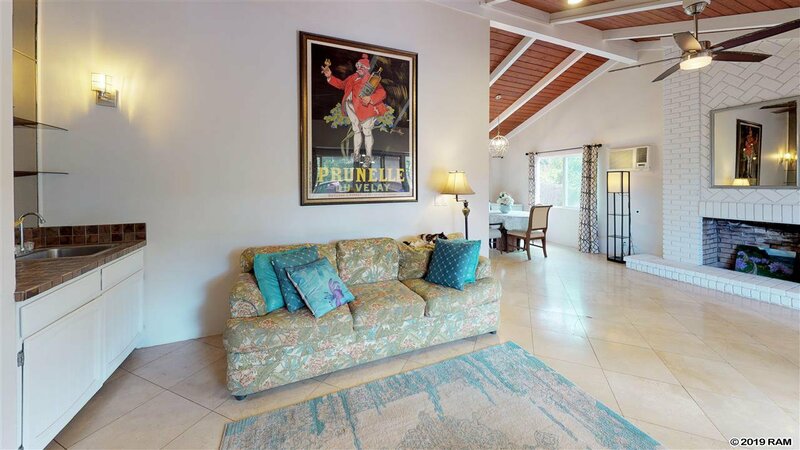 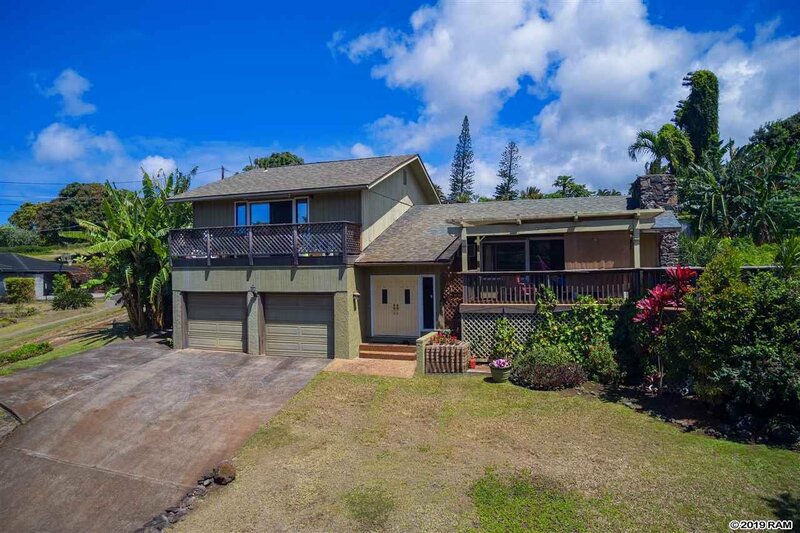 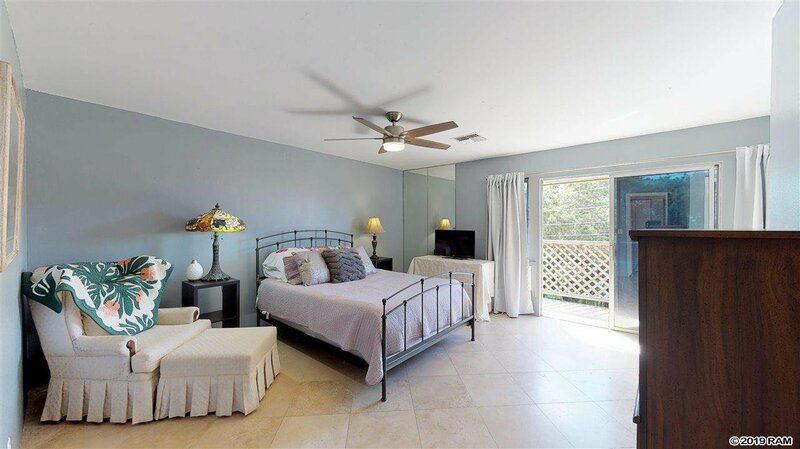 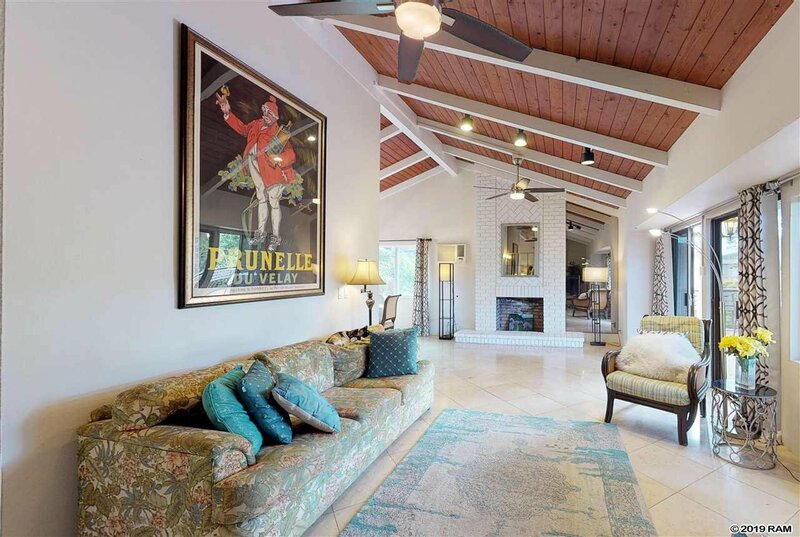 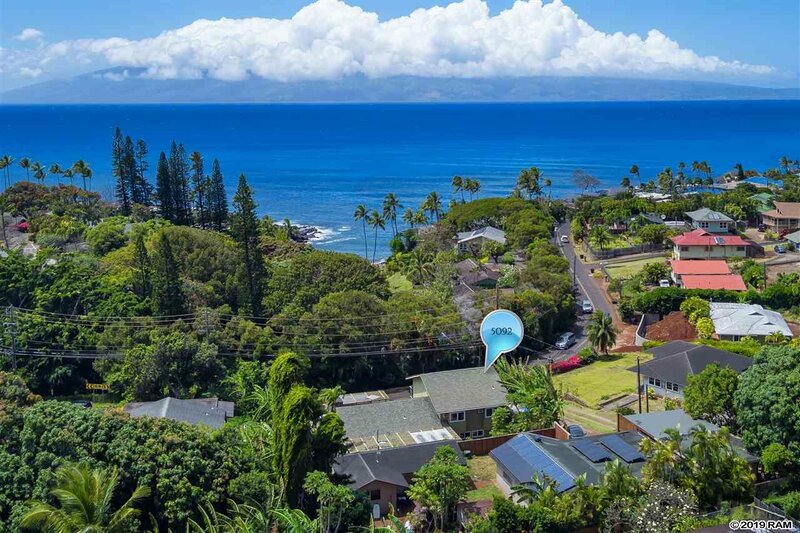 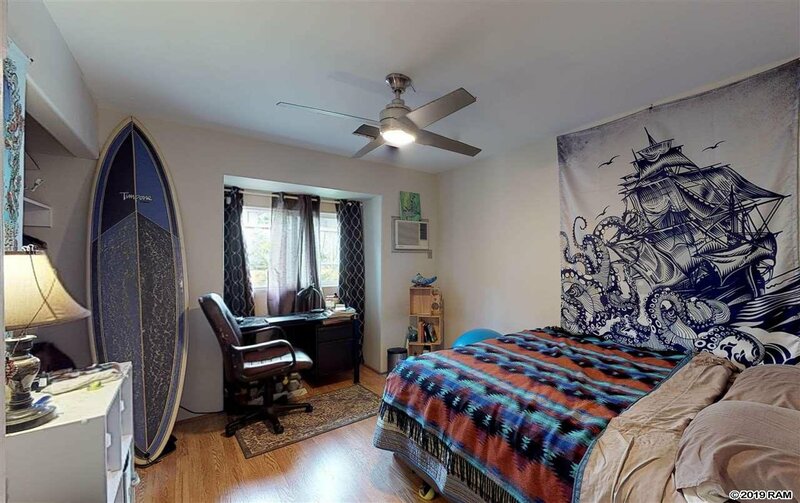 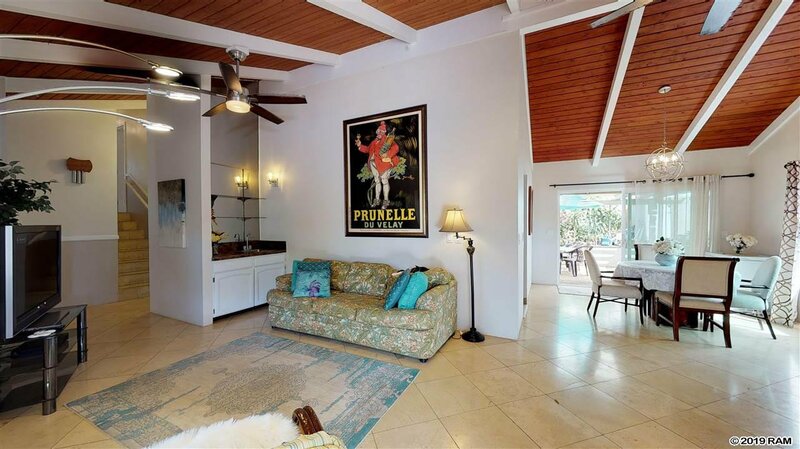 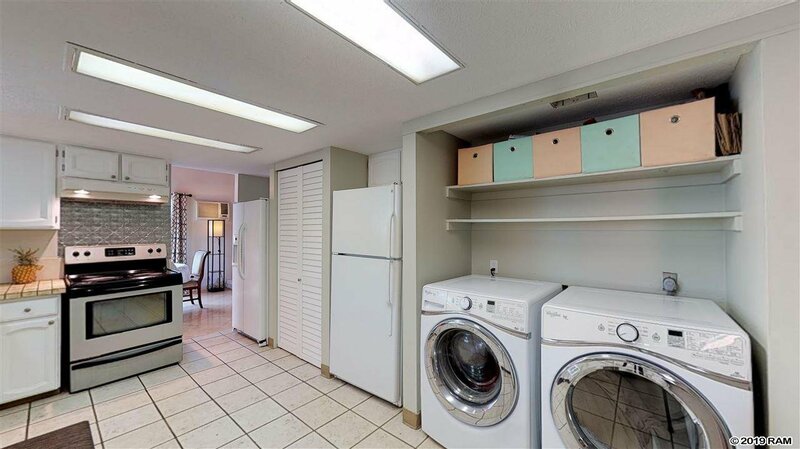 Tri-level, executive style home located in Napili, in proximity to Napili Bay/ Kapalua Bay and restaurants and businesses located at Napili Market. 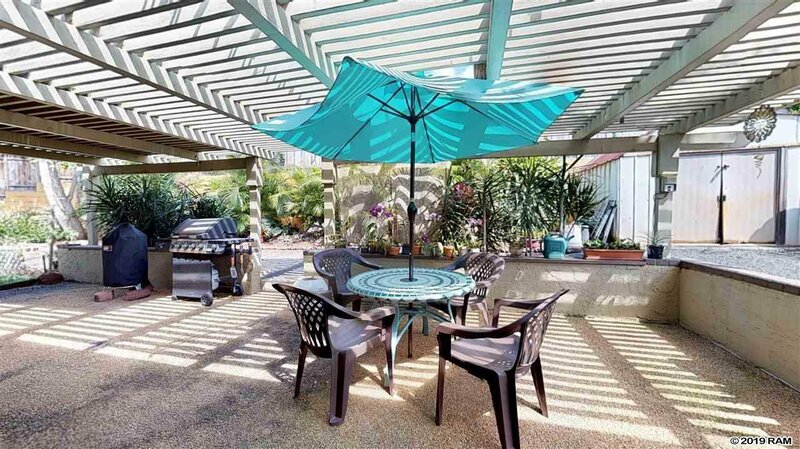 Wonderful, very private back yard with a beautiful setting for entertaining. 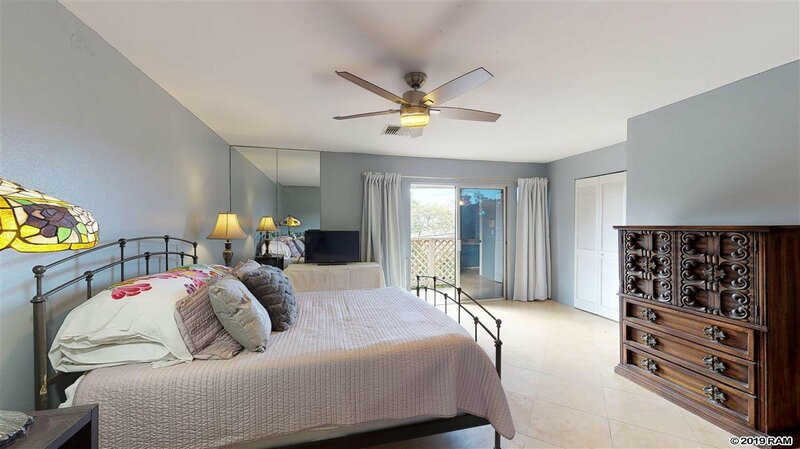 Start your morning sipping your coffee on the lanai of the master bedroom and end your day on the large living room lanai, looking above Alaeloa, towards the ocean. 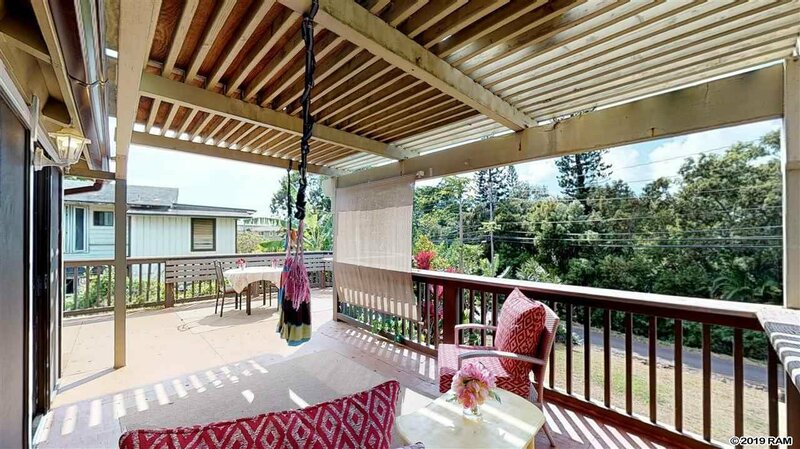 Peek-a-boo ocean views when the African tulip trees are not in bloom. 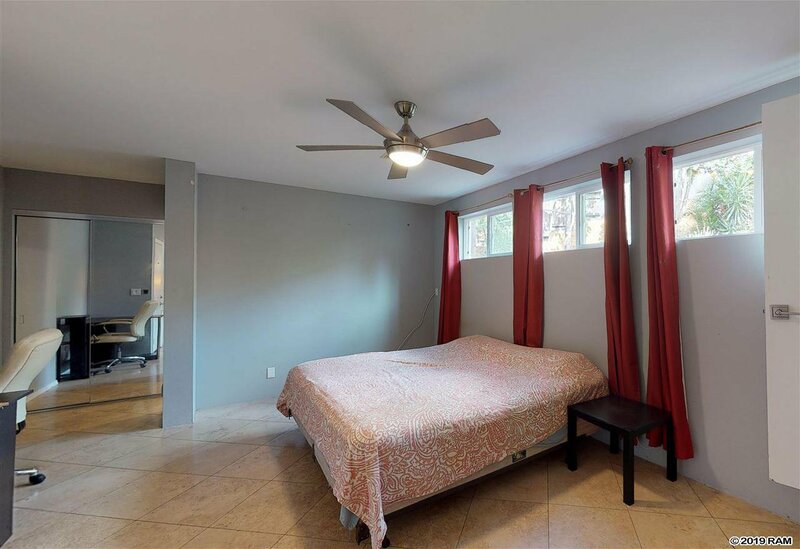 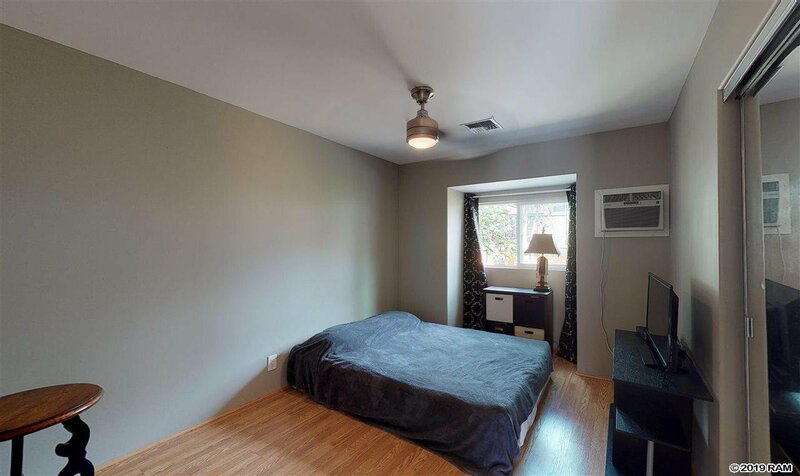 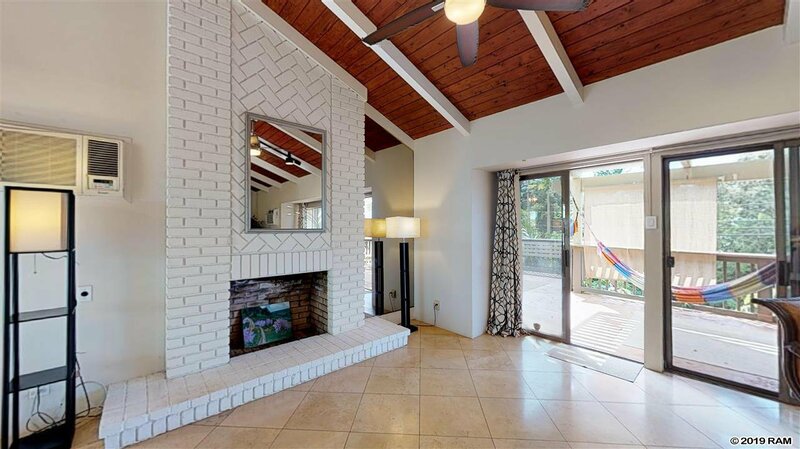 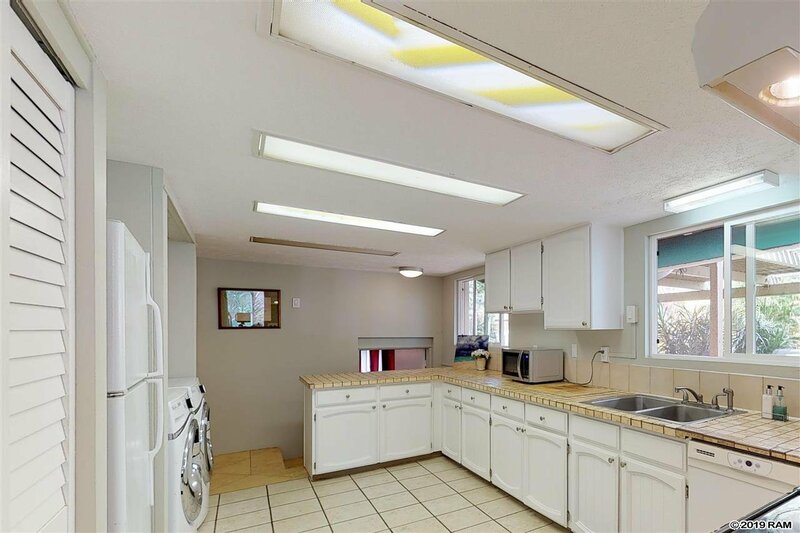 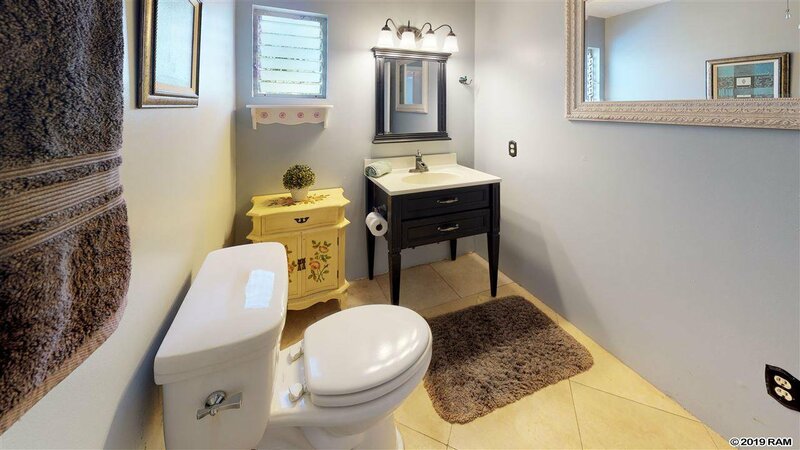 Vaulted ceilings, dining room, large kitchen looking towards the lush back yard, travertine flooring, custom light fixtures, central air and individual AC units, two car garage and 3 parking stalls in the driveway, are just a few of the perks this home has to offer. 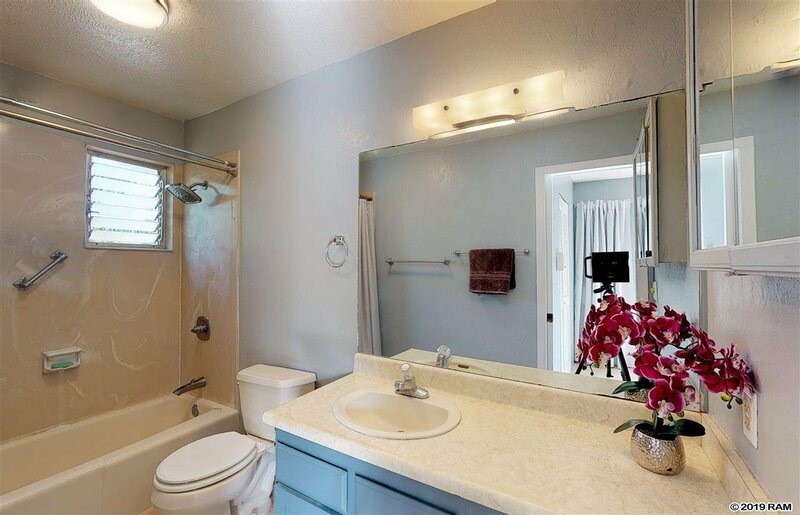 This property is not part of a subdivisions, there are no CCR's.